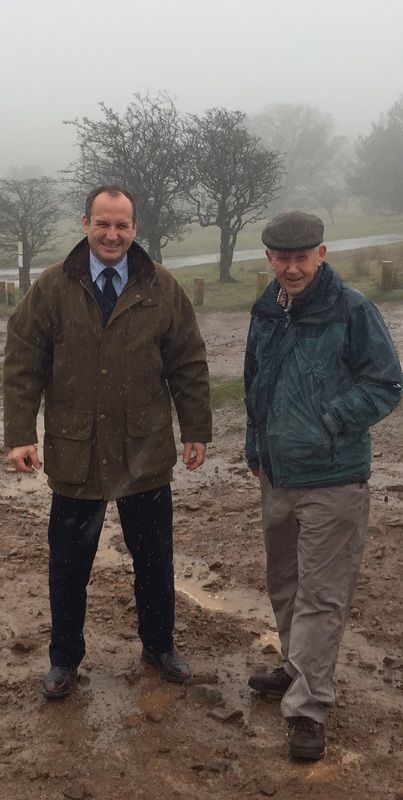 This morning, in the driving rain, I met Chairman of Friends of Quantock, Alan Hughes, to back their ‘Quantock Manifesto.’ You can read it Quantocks Manifesto. 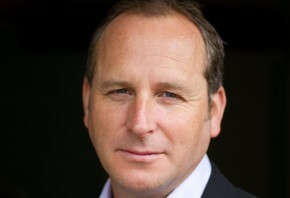 I fully support the aims of the manifesto and will help FOQ achieve them however I can. I also used the opportunity to launch my own campaign to call for a change in the law so that the County Council is not obliged only to produce a management plan for the Quantock Hills but also that it is required to implement that plan. Don’t forget that just last year, Somerset Conservatives were talking about making a 90% cut in funding for the Quantock Hills AONB. This entry was posted in Environment, Quantock Hills, Uncategorized. Bookmark the permalink.